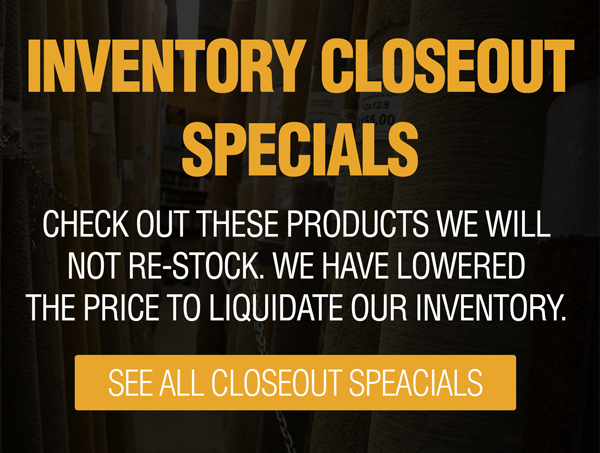 We have one of the largest selections of hardware and accessories, at Fabric Depot & Supply. We carry brads, tacks, nails buttons, rivets and everything you will need for your upholstery job. We have all of the drapery rods and hook styles you’ll need for your new drapes. 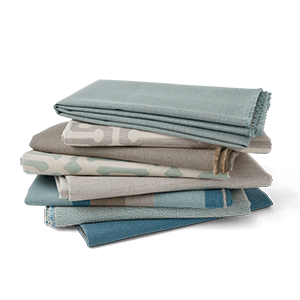 If you’re starting an interior or exterior design project, we have all of the fabric, flooring and window treatments you need, and we carry all of the hardware and accessories you’ll need to get it put together, styled and working properly in your home. Not sure where to get started? Talk to our experts about your project and we’ll help you get pointed in the right direction.